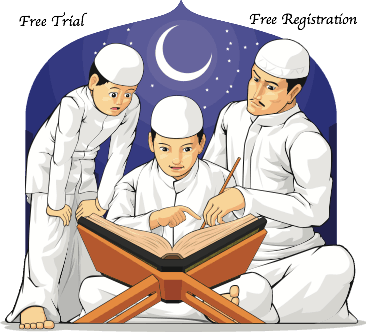 Follow up by telephone and schedule Trials with and Get conversion. Work in conjunction with Scheduling & Coordination Group. Must have proven experience with customers and coordination team. Must able to manage customers retention process.